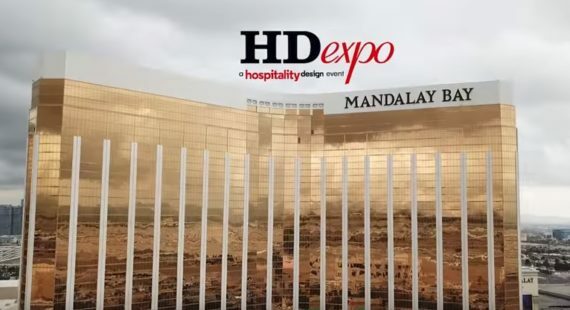 An interview with Worlds Away at its second participation to HD Expo Las Vegas. Jim tells us about his experience: the new position brought much more traffic to his booth! He had the chance to meet many designers, interior decorators and hospitality professionals. 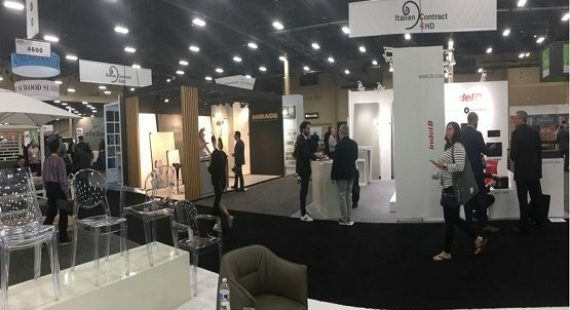 To maximize the results from the participation it is important to have good products, well exhibited and to invest on personal relations all year long. A good position on the fairground may also contribute to increase business!